What’s the funnest way to bond with your fam on a cold, cold night? Survey Says: GAME NIGHT! Bust out a fresh bag of popcorn and let’s get our GAME ON! SO much fantastic holiday shopping to be found! 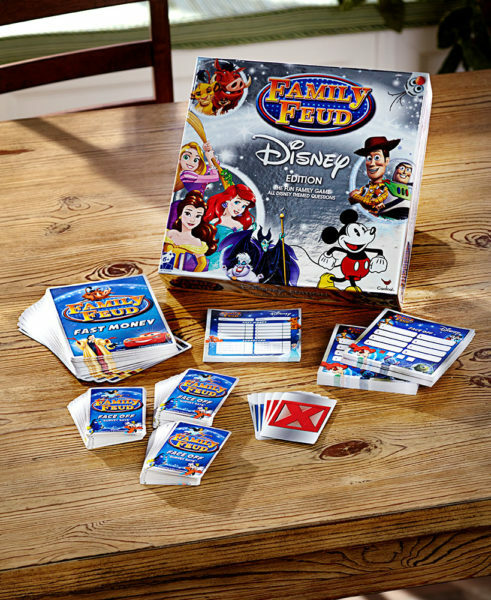 This looks fun, we love board games, it would be a great addition to family game night in my house.